Auqeous graphene ink which is specifically designed for printing and coating on textiles, polymer films and other flexible substrates. The ink can be applied by screen printing using manual and semi-automatic screen printers; bar coating, rod coating, Mayer rod, painting, and other deposition methods. The paste provides films with excellent mechanical properties, flexibility, and resistance to moisture and humidity. 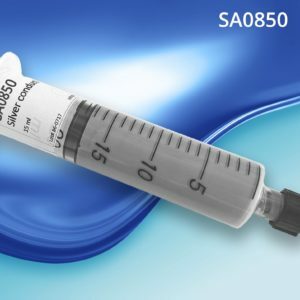 Supplied in plastic pots of 50 ml and 100 ml. Shelf life > 12 months. 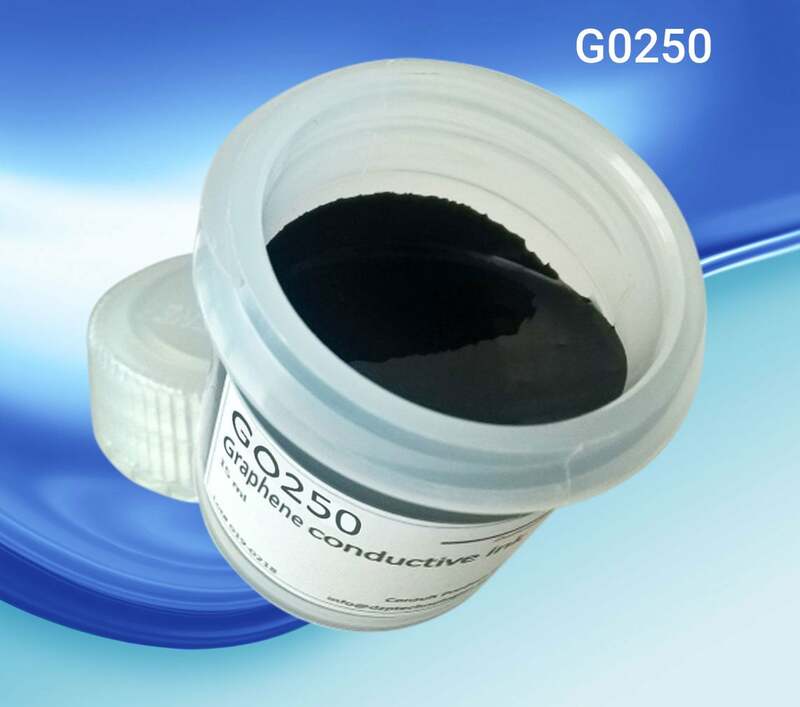 Aqueous graphene ink which is specifically designed for printing and coating on textiles, polymer films and other flexible substrates. 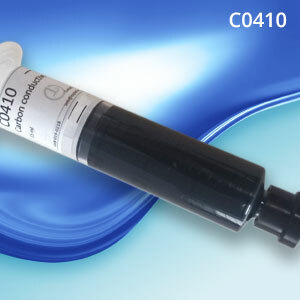 The ink can be applied by screen printing using manual and semi-automatic screen printers; bar coating, rod coating, Mayer rod, painting, and other deposition methods. The paste provides films with excellent mechanical properties, flexibility, and resistance to moisture and humidity. Application method: manual and semi-automatic screen printing, pneumatic ink dispensing, bar coating, brush. Key substrates: Textiles, polymer films (PET, PEN), composites and plastics (epoxy, FR4), paper. Cure temperature: heating at any temperature up to 120 °C. Sheet resistance: 50 Ohms/sq at 25µm thickness when cured at 120 °C. Sheet resistance on textiles can vary.